3 Variations on the Negroni | Valet. Bars and restaurants around the world will be mixing the classic cocktail for various charitable causes this week to celebrate Negroni Week. Find a venue near you and enjoy a good drink for a great cause. 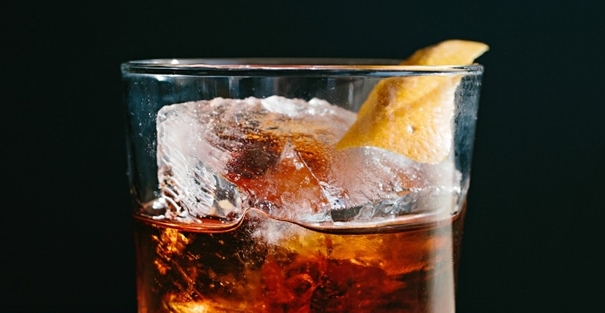 Like all good cocktail stories, the origin story of the Negroni is one of legend. Most accounts credit the recipe to Count Camillo Negroni, a freewheeling nobleman who, while drinking at Florence's Caffe Rivoire in 1919, decided the popular Americano—Campari, sweet vermouth and soda—just wasn't strong enough. Since then, it's gone on to become an iconic Italian aperitivo. A drink that saw a huge resurgence during the cocktail boom on the early aughts. Barman extraordinaire and author Gary Regan writes in his book, The Negroni, "it's one of the simplest and most elegant drink formulas around: combine one part gin, one part sweet vermouth, and one part Campari, then stir and serve over ice." 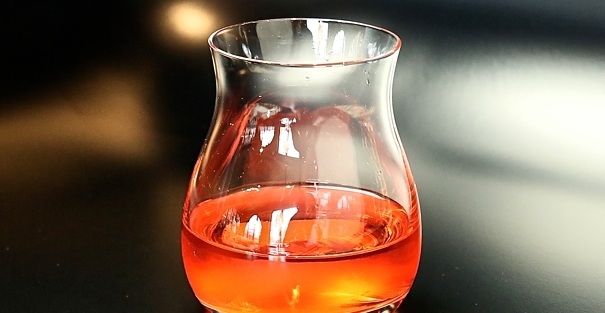 So by now, we're all familiar with the negroni. And while it doesn't require improving, that doesn't mean there aren't tons of twists and riffs on the classic strong-bitter-sweet tipple. Herewith, three you should try at home. 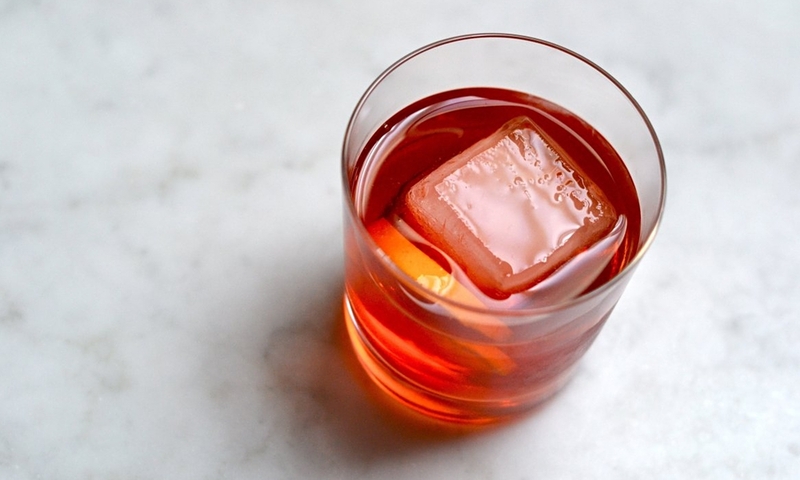 One of the simpler riffs on the standard negroni, this basically swaps out the gin for a heavy pour of a nice bourbon (like Maker's Mark or Hudson Bay Bourbon). It's a sturdy drink, dating back to the late 1920s, that still has a negroni's signature refreshing bite. Pour the liquid ingredients into a mixing glass. Fill mixing glass 2/3 full of ice and stir until well chilled (approximately 45 seconds). Strain into a rocks glass with one large ice cube. Think Campari is a bit too bitter? 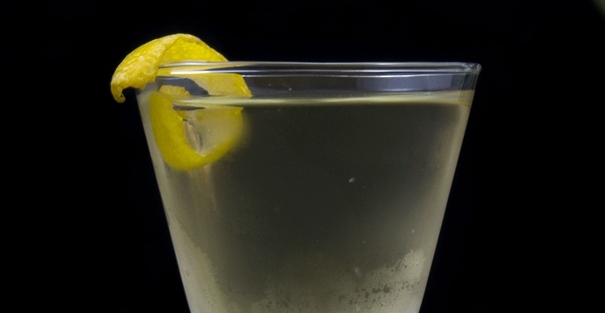 Try this White Negroni from Tuxedo No. 2. Instead of Campari, they use Suze (a bittersweet French liqueur made from gentian root) and Lillet Blanc instead of sweet vermouth. The result is a smoother sister to the standard negroni. Combine all ingredients with ice and stir. One of our new favorites, this richly layered variation, from The Cocktail Dudes, swaps out the gin for a mix of smokey mezcal and silver tequila. The mezcal's flame-charred flavors add a tasty depth to the Campari's sweetly bracing citrus tang. Add all ingredients, with ice, to a mixing glass. Stir to chill and strain into a Margarita glass. In Gary Regan's book, he not only delves into the drink's fun, fascinating history but also shares 60 recipes for variations and contemporary updates. Words of wisdom from the speakeasy that transformed the craft cocktail scene. Why every man needs a proper watering hole.